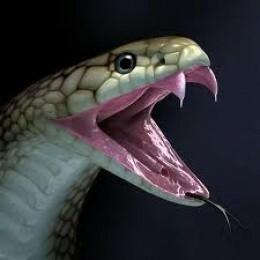 What type of things, subjects, &/or people gets an EXTREMELY VENOMOUS reaction/response from you? I think my views on ghetto life. I believe an individual living in poverty in America is a direct result of their pass choices. For example, people who partied in their 20s then blaming "the president" "their parents" and "the higher power" for the reason why their in poverty in their 30s. I was not born with diamonds on my neck but I am working hard in my 20s to have a better life in my 30s. I don't do drugs/drink/party because I know how far I have to go. Take Senator Ted Cruz. His father fought in Fidel Castro's army. Yet Cruz is against Obama's attempt to open relationships with Cuba. Take Senator Marco Rubio. He lied to get elected. He said his parents fled Castro's Cuba. But his parents left Cuba before the Cuban revolution. Take politicians who work for billionaires. But say they are concerned about poor people.